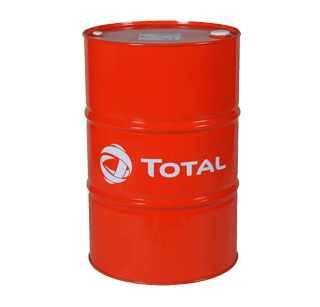 A synthetic Low SAPS engine oil specially formulated to meet the technical requirements of vehicles manufactured by Mercedes-Benz & General Motors. 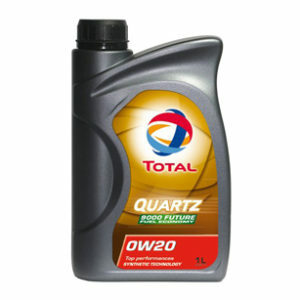 * TOTAL QUARTZ INEO MDC 5W-30 is a synthetic Low SAPS engine oil specially formulated to meet the technical requirements of vehicles manufactured by Mercedes-Benz. 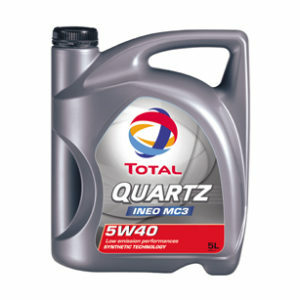 * TOTAL QUARTZ INEO MDC 5W-30 is suitable for all gasoline and Diesel engines, including the most recent, which comply with Euro V polluting emissions reduction norms in particular. 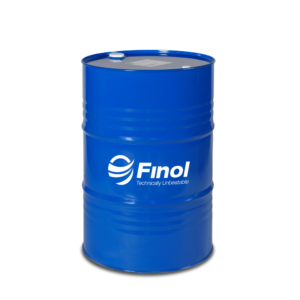 This pollution-control synthetic technology engine oil provides engines with the best possible protection against wear and clogging. The post-treatment systems, sensitive to the lubricants used and expensive to maintain, are also protected over the long-term thanks to the Low SAPS formulation (low content of sulphated ash, phosphorus and sulphur contents). * This 5W-30 grade lubricant is suitable for the most severe conditions of use (sports driving, repeated start-ups, city and motorway driving). * Longevity of post-treatments systems: This oil ensures optimum engine longevity with its antiwear properties that protect the engine™s most sensitive parts. * Engine protection and cleanliness: Its excellent resistance to temperature variations guarantees the longevity of engine parts and optimal performance level under all circumstances. manufacturer service plans by permitting extra-long oil change intervals.